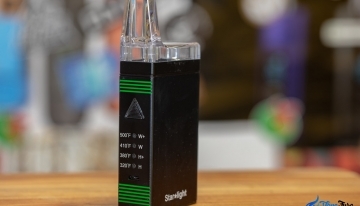 It’s not often I come across a portable vape that I immediately fall in love with. Usually, it takes at least a couple of sessions before I start to establish some rapport, but every now and again something special pops up. 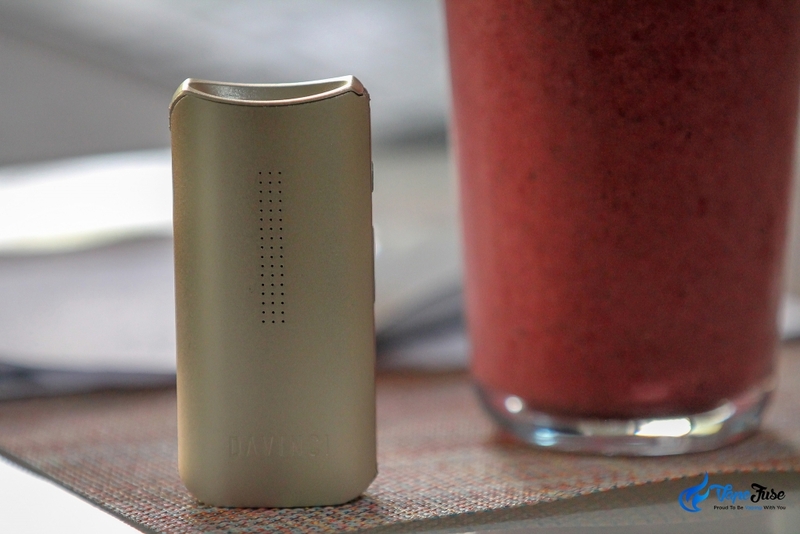 After months of chasing the dragon, and a disappointing time trying out the PAX 3, last week I was able to experience vaping nirvana once again; thanks to the DaVinci IQ. 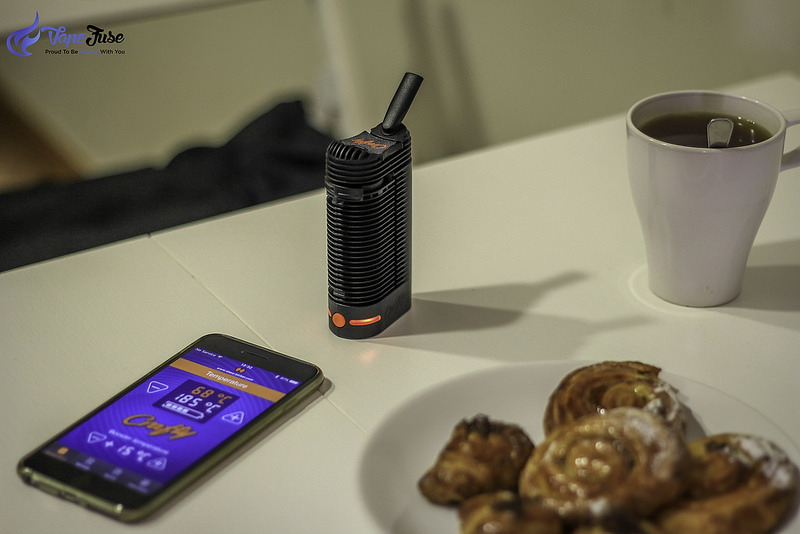 This device produces some of the best-tasting vapor I’ve come across in a portable device, I’d even put it up there with the Storz & Bickel or Arizer range of ultra-premium portables! 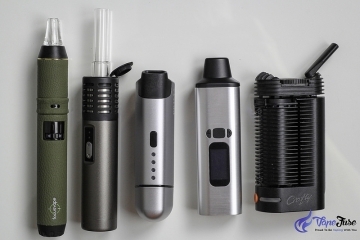 If you’re a flavor fanatic like me and are in the market for a new portable, or are simply looking for a premium herb vaporizer that’ll help keep you buzzing on the go, this article is for you! Straight off the bat, the DaVinci IQ is impressive. 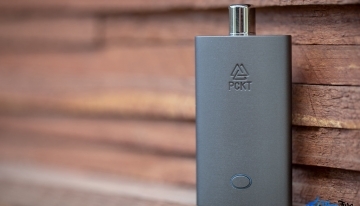 The ultra-sleek metallic frame is totally unique to this line of portable vaporizers. Looking more like the back of an upmarket smartphone, the display is super discreet and gives no indication of the devices true purpose. 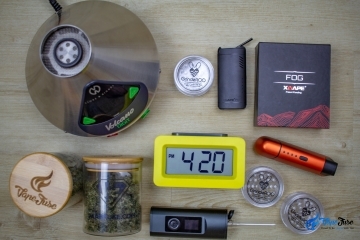 What appears to be a speaker is actually a 51-point LED display that shows the vapes current temperature as well as the battery life. 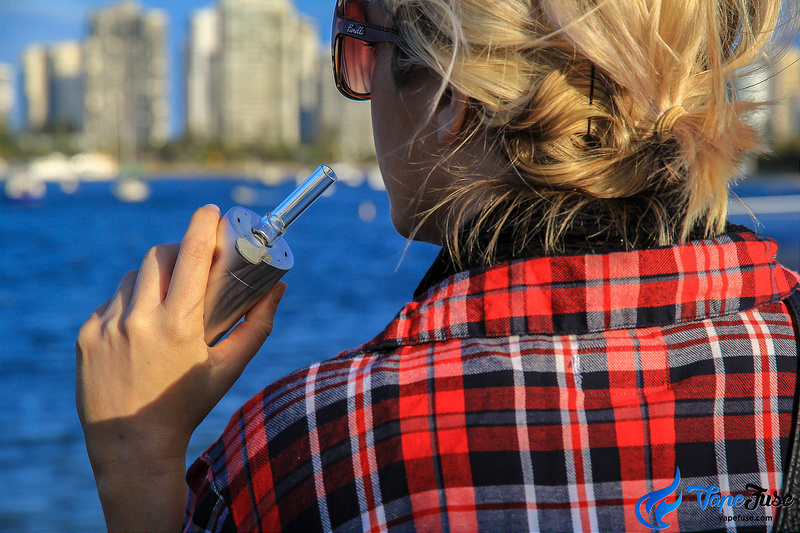 Featuring full-spectrum digital temp control, adjustable both via the device and the smartphone app, the IQ showcases immaculate vapor production and produces the best vapor I’ve tasted in a long time. With a super broad temperature range of 120°C (250°F) to 220°C (430°F), you can be sure you’re getting the most out of your session. 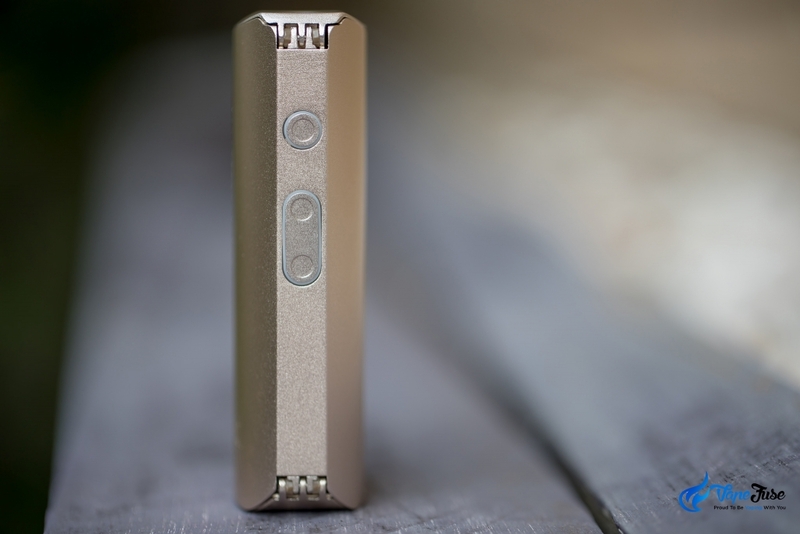 The simple 3-button method allows you to power the device on and off, adjust temperature, alternate between smart paths and check the battery life. 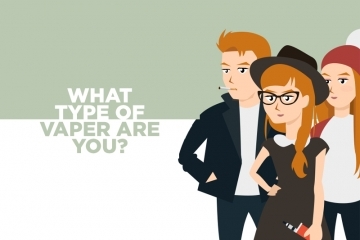 You’re dealing with a super user-friendly device in the DaVinci IQ. Aside from being an awesome manual device, the premium portable also features its Bluetooth smartphone app! The smartphone app allows you to create your own temperature path, or smart path, for the device to follow. This means you optimize your user experience for flavor or cloud production and enjoy your herb blend the way you like it. 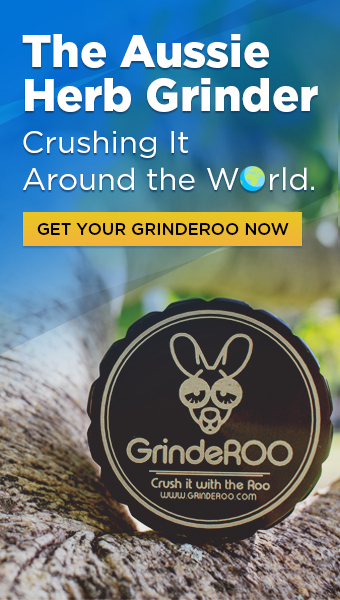 The app also has a copy of the user manual, allows you to adjust settings like vibration or stealth mode, and even has a shop for you to check out all of DaVinci’s unique accessories! 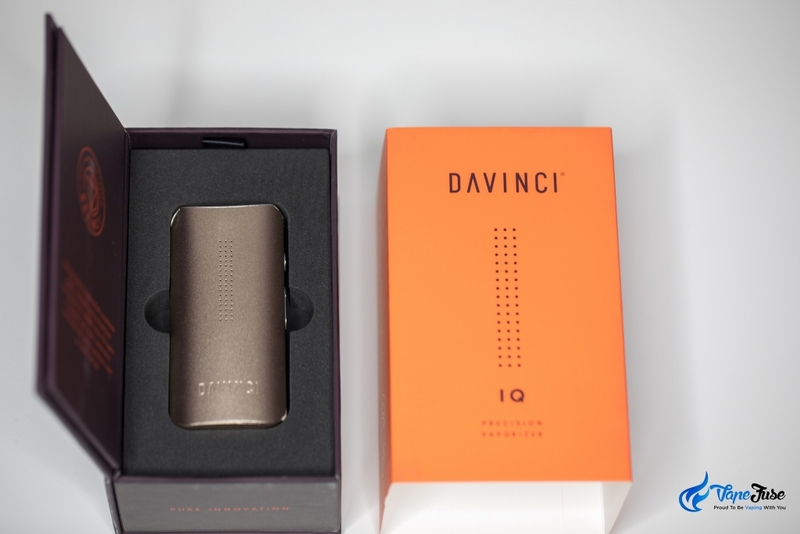 The presentation of the box and its accessories is a huge deal with the DaVinci IQ. Asides from maybe the new Arizer range, I’ve seldom seen packaging that’s so intricate and aesthetic. 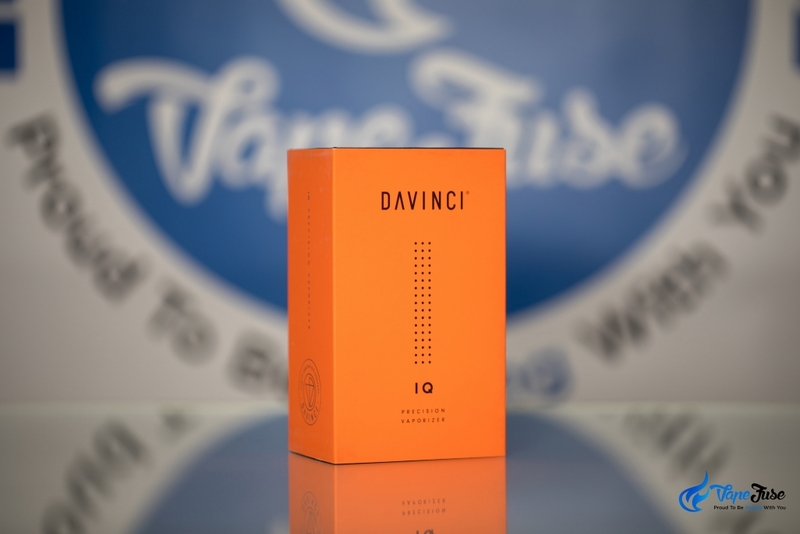 Even down to the minor details, like the 51 dots on the orange outer sleeve, DaVinci has been true to their name and implemented some of the most advanced design standards you’re likely to see in a vape. 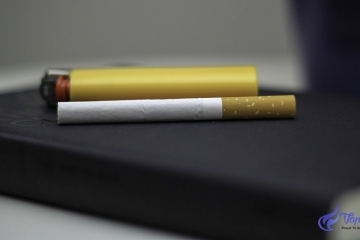 Looking at the box, it’s quite similar to the Crave Cloud in the sense that the sleeve slips off to reveal a flip top box, the device, and the accessories beneath. 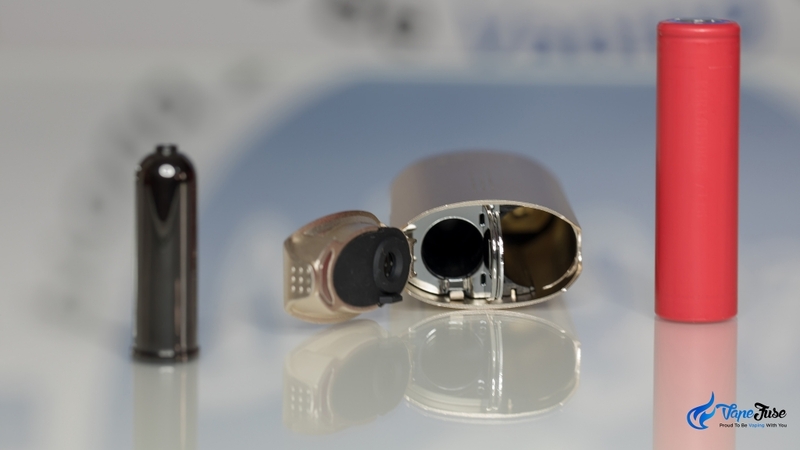 The DaVinci IQ’s palate of colors includes the copper shown above, teal, gunmetal, and stealth (black). 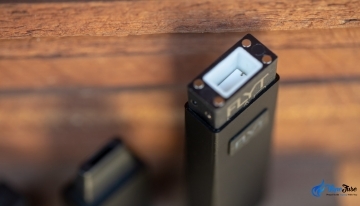 Everything about this portable vape just screams class. Like the PAX 3 portable vaporizer, the DaVinci IQ comes with interchangeable mouthpieces to suit your vaping preference. The standard piece is a flat disc of black zirconia with an inbuilt filter and for optimal vapor flavor. 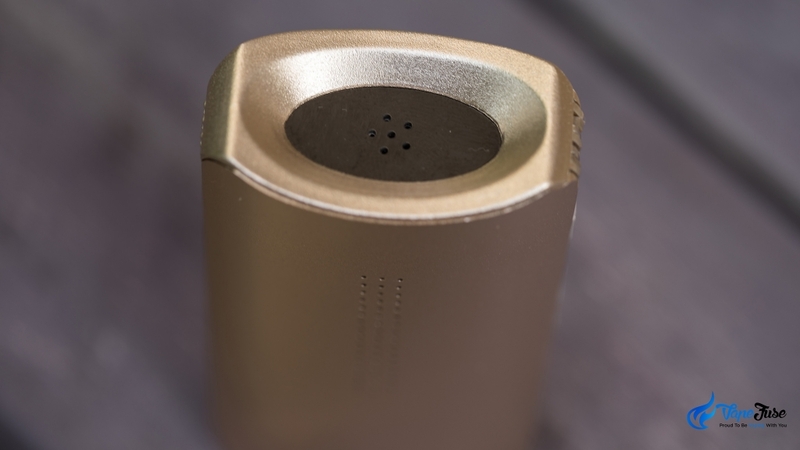 This is a super discreet feature and allows you to use the device without garnering any attention. 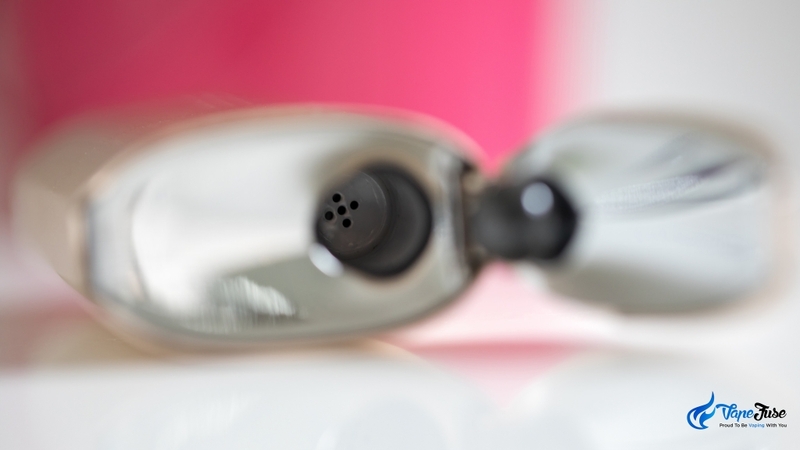 It is quite intimate though, so the extended mouthpiece is best for when you’re seshing with friends. The ultra-pure ceramic/zirconia vapor path generates an immaculately pure-tasting vapor. 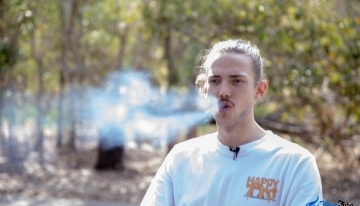 You’ll find the extended mouthpiece a bit more user-friendly as it allows you to draw bigger hits and is more hygienic when sharing your blend. 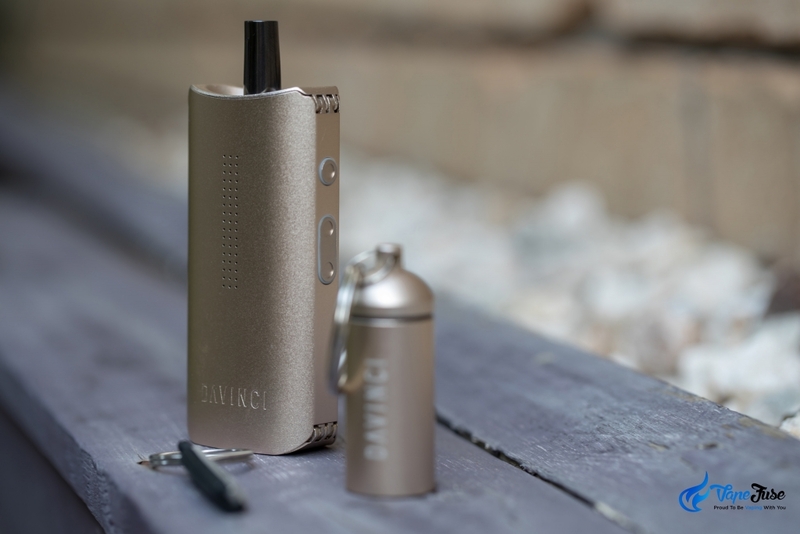 Aside from the fact that the DaVinci IQ produces some of the greatest tasting vapor you’re likely to come across, it also comes jampacked with accessories that help to boost the portability and functionality! 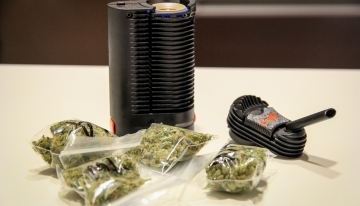 Pictured above are the keychain packing tool and carry can, which can be used to pack-and-pull your chamber, and carry a couple of spare chambers of herb respectively. 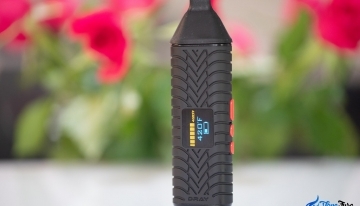 A spare packing tool is even built into the body of the device, just underneath the mouthpiece, an awesome little feature that I’ve only ever seen in the Crafty portable vaporizer. A totally unique feature of the IQ comparative to other portable is the included zirconia flavor chamber, which I initially mistook for an oversized dosing capsule! 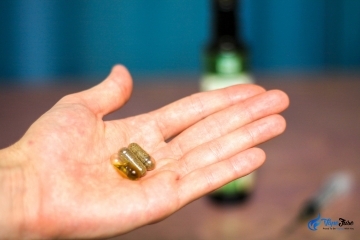 Your flavor chamber is used to hold spare herb that you can later pack into the chamber. 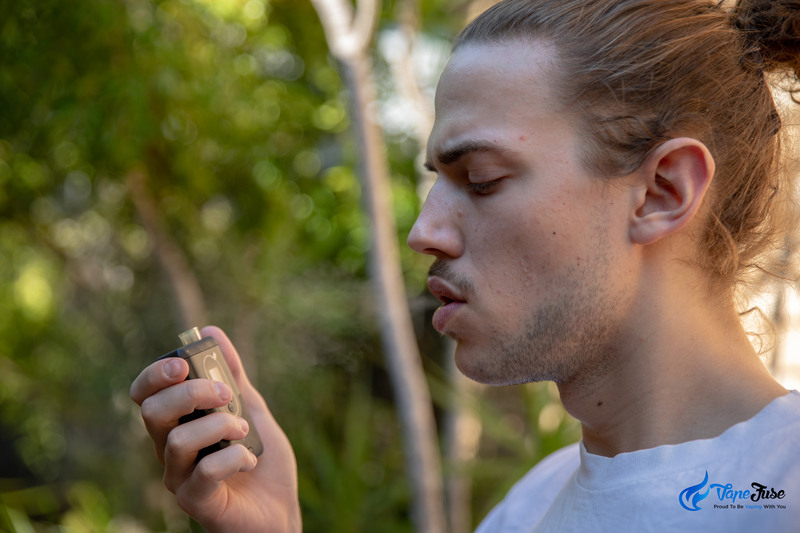 The flavor of the herbs intertwines with your vapor and can drastically improve your vaping experience. 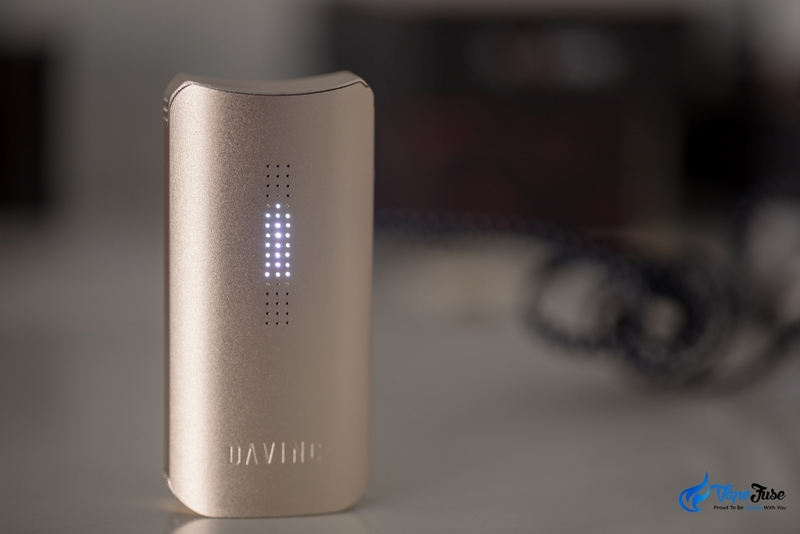 Continuing down the same track as most premium portables these days, like the X Vape FOG and the Arizer ArGo, the DaVinci IQ comes equipped with a removable 3500mAh battery which can be replaced. This allows you to stock up on extra batteries in the VapeFuse store and keep your session going for days at a time without having to worry about charging. The battery life is super decent, allowing you to get up to 12 full sessions or about an hour of continuous vaping, off a single charge. Charging is also a speedy process thanks to the included Micro USB lightning cable which is compatible with any wall charger, laptop port or power bank. 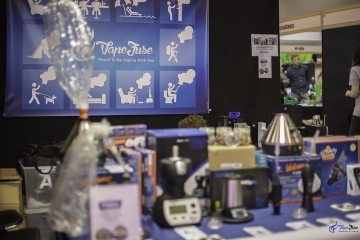 It’s long been said that a devices vapor path directly impacts the flavor and quality of the vapor produced. 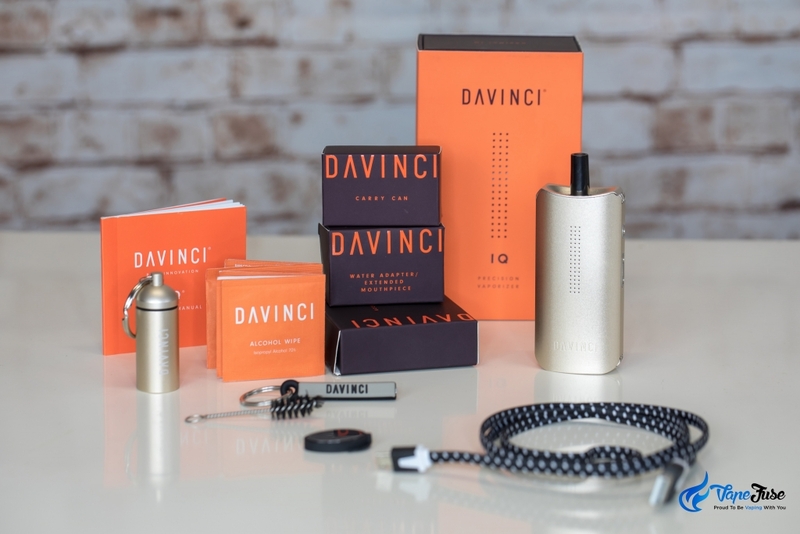 In the case of the DaVinci IQ, the bottom-loading ceramic chamber and subsequent zirconia flavor chamber and mouthpiece are able to produce some next level vapor. There are not enough good things to say about this little portable. 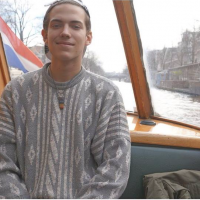 I thought it’d be good, but the IQ blew me away. 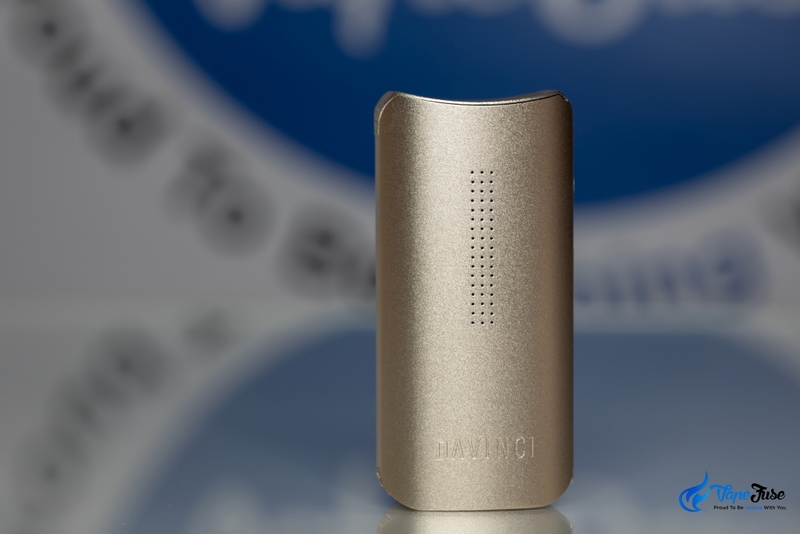 If you’re on the lookout for a portable with an amazing flavor profile and a reasonable price, the DaVinci IQ is the vape you’ve been waiting for. 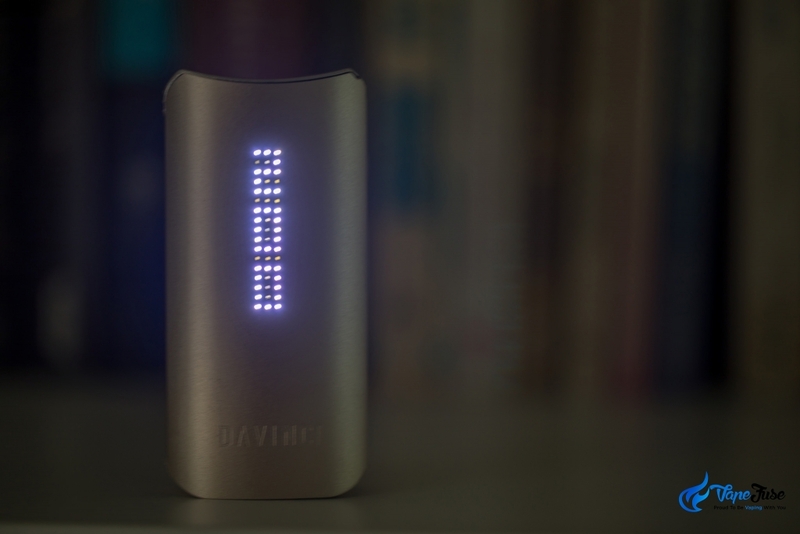 If you’re in the market for an ultra-premium vaporizer for dry herb use, look no further than the DaVinci IQ. 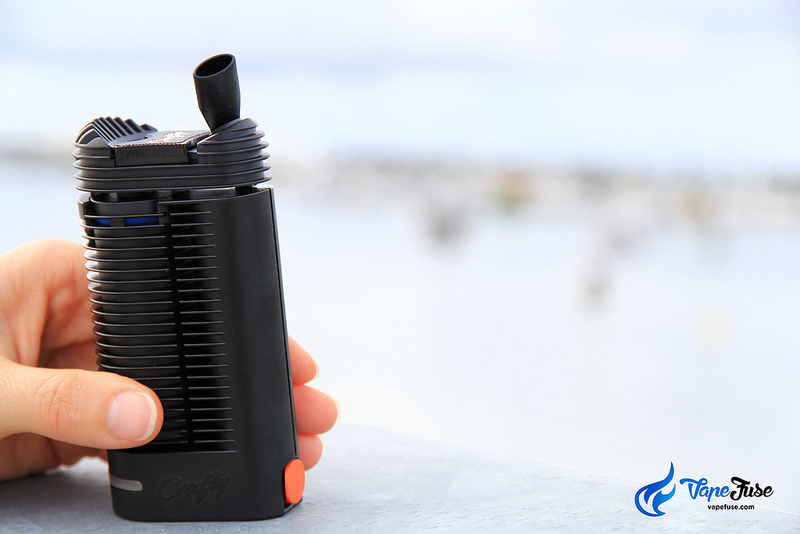 You’ll be amazed at the quality of vapor this discreet little portable is capable of producing! 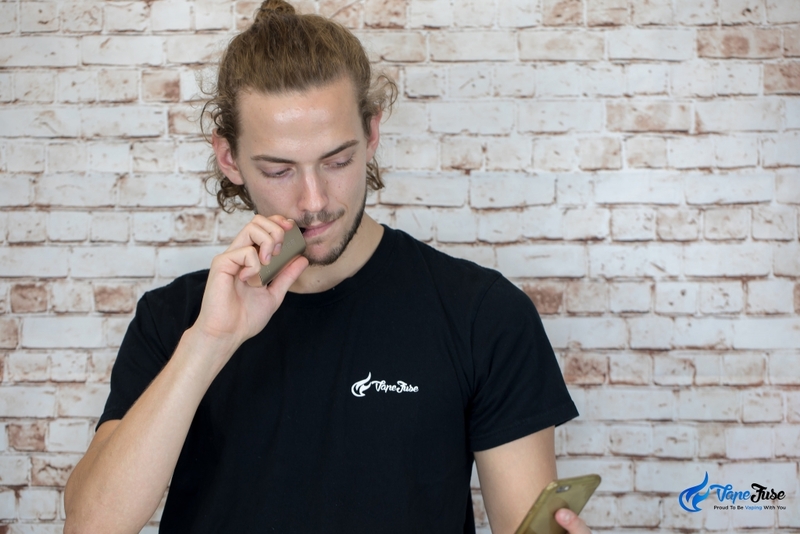 Find a vape to suit your style by checking out our huge range of unique portable and desktop vaporizers in the VapeFuse store and get vaping today!